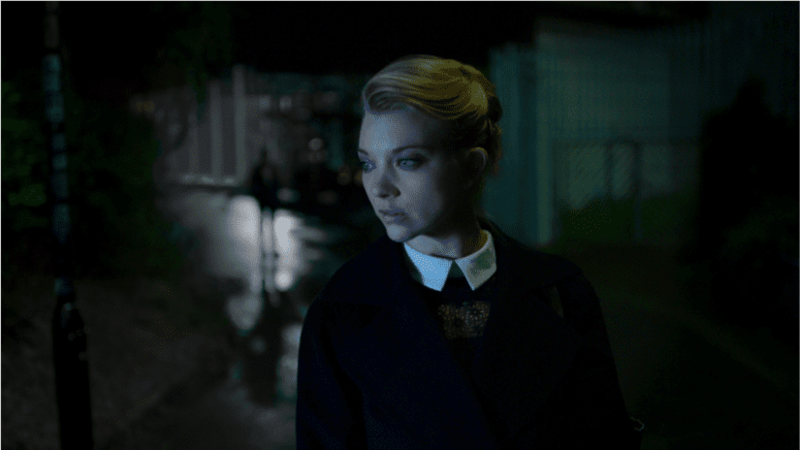 Natalie Dormer is making her name in the horror world. The actress known for her roles in ‘Game of Thrones’ and ‘The Forest’ is back in Anthony Byrne‘s psychological revenge thriller, ‘In Darkness’. The revenge thriller hits theaters on May 25th, 2018. Check out the trailer below.